Did Swansea Stop The Rot? 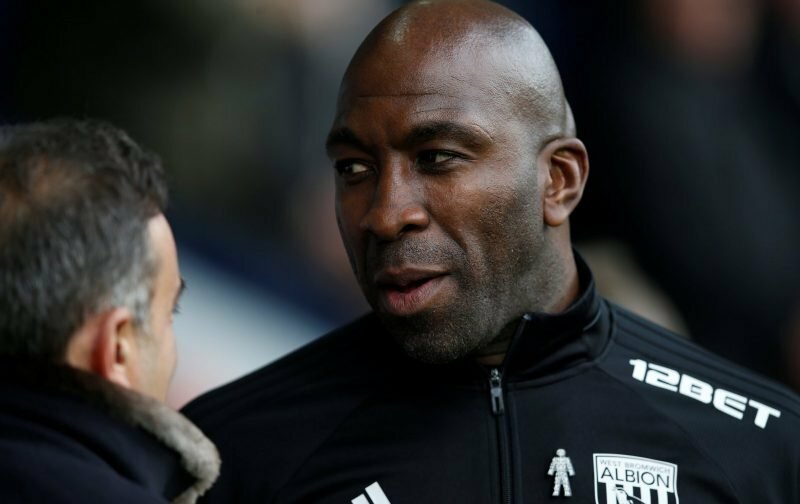 West Bromwich Albion caretaker manager Darren Moore has said he was pleased to see the side ‘stop the rot’ in the weekend’s draw with Swansea City. Making his debut in the dugout having temporarily taken over caretaker duties following the departure of Alan Pardew last week, West Brom got off to the perfect start as we took a second half lead at The Hawthorns through Jay Rodriguez. 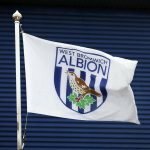 The visitors did grab themselves an equaliser in the tie to see us end the game with a point, but speaking to wba.co.uk as he met with the media following the game, Moore was happy enough with the draw as it drew a line under our successive losses in recent weeks. Praising Swansea for their performance, he described their showing as ‘resolute’ as even though he was disappointed to not see us get the second goal on the day, he was pleased with the response to conceding the goal and he felt we had a platform to build on. Whether or not that’s a platform that will now see an unlikely escape from the drop given we remain ten points from safety is open for debate but few will be expecting that at this stage of the season. The fans certainly seemed to respond to the performance following the match even if it was far from perfect.